New construction near completion offering the best of all. 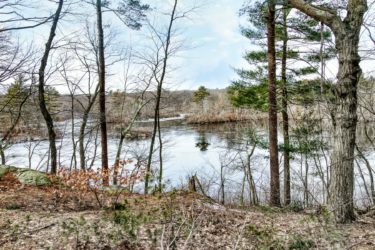 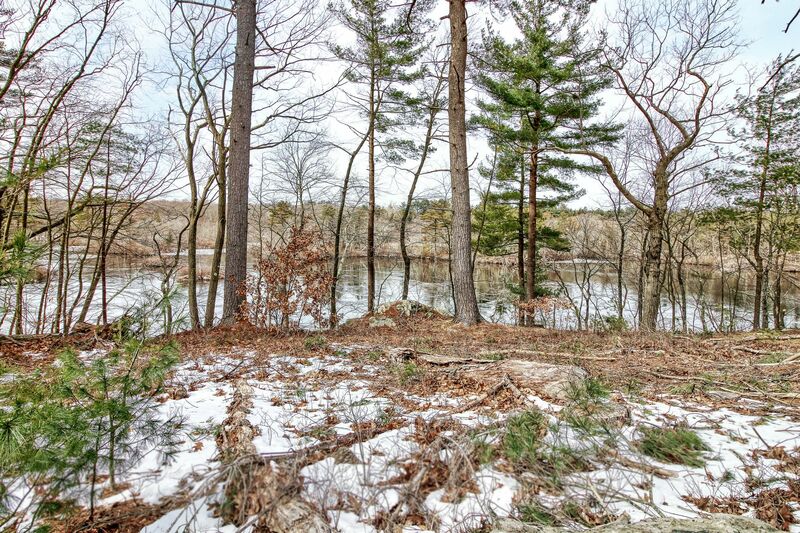 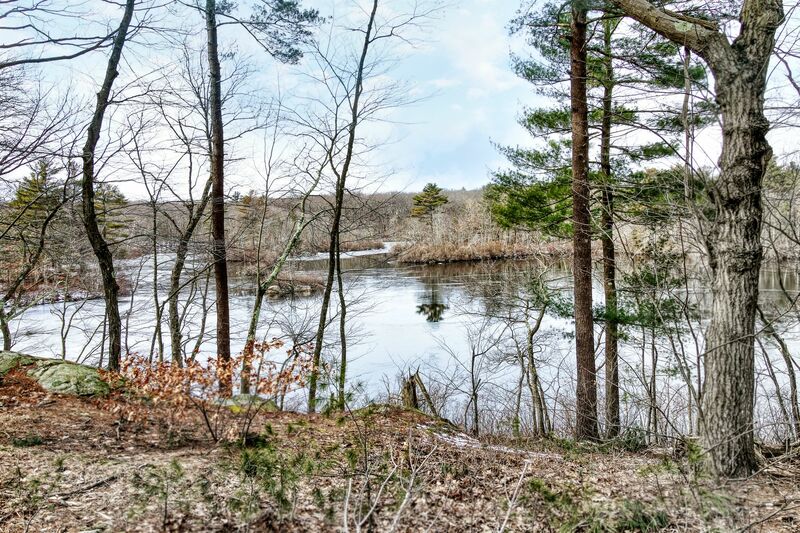 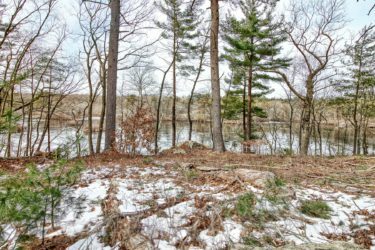 Private, tranquil setting overlooking Weld Pond with an easy commute. 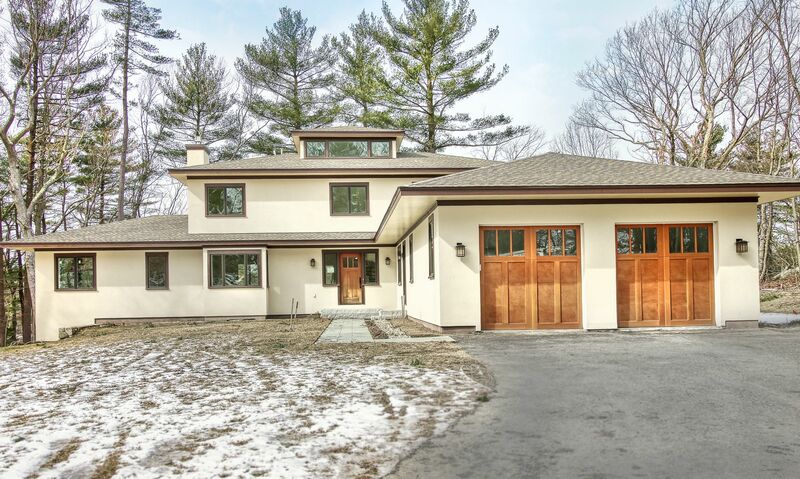 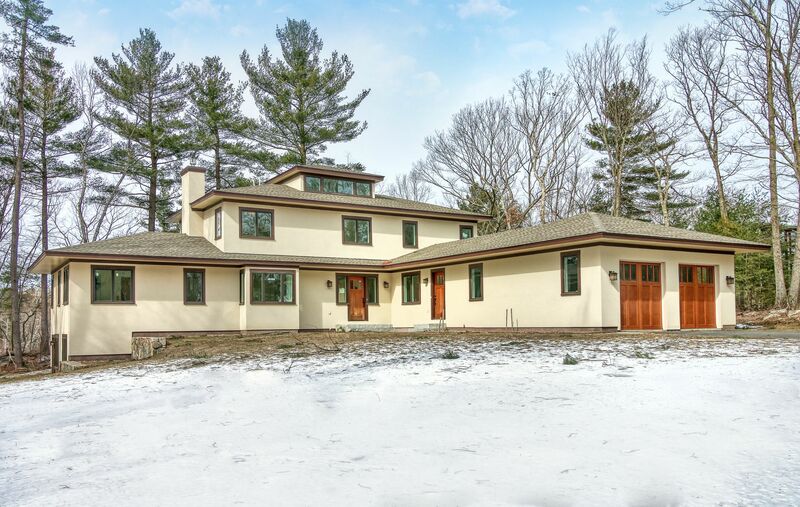 Custom designed with energy efficiency in mind, Natural light and superior workmanship. 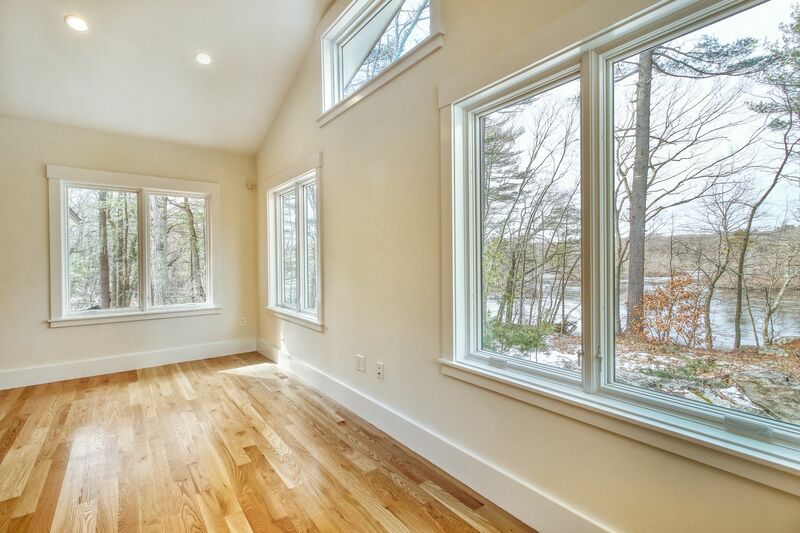 First floor offers walls of glass facing the water with an open flowing floor plan. Large island kitchen with top materials opens to dining area with spectacular views of the pond. 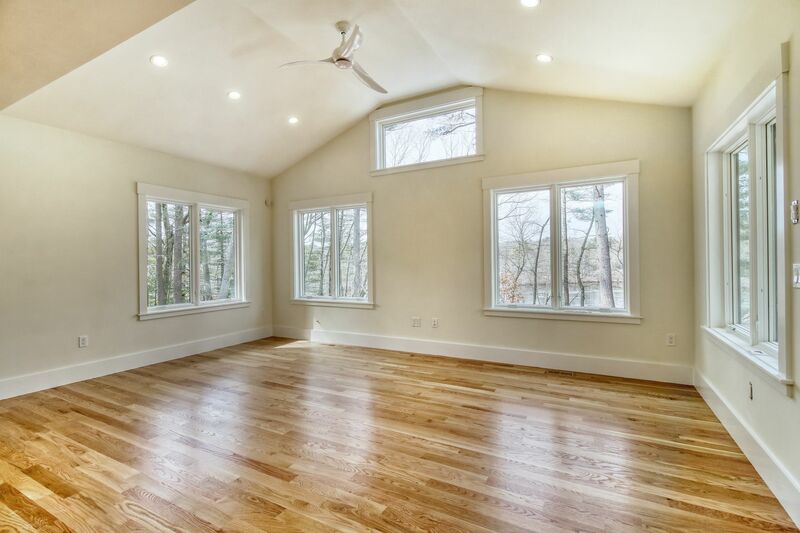 Vaulted ceiling in Family room faces pond. Fireplace front living room, First floor master suite complete with separate shower and soaking tub, walkin closet. 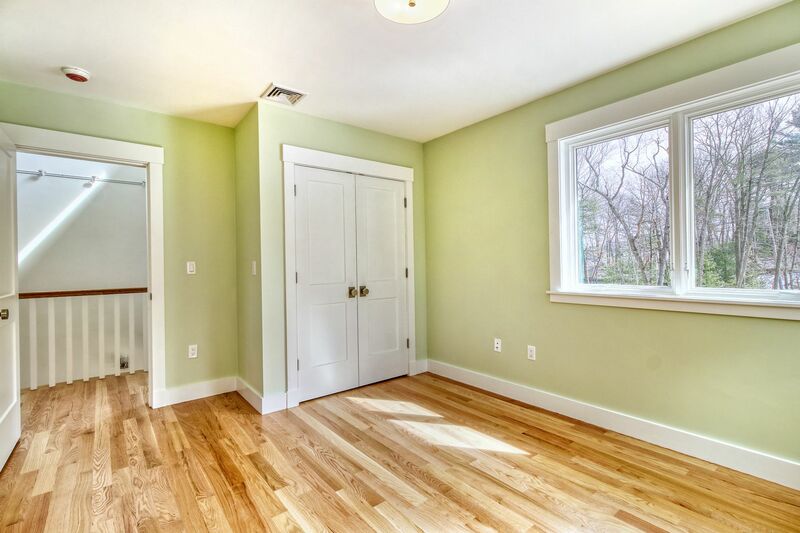 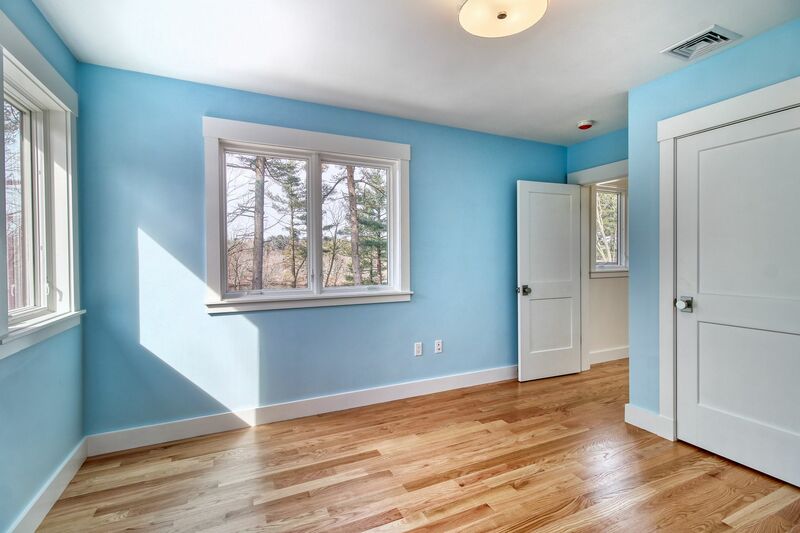 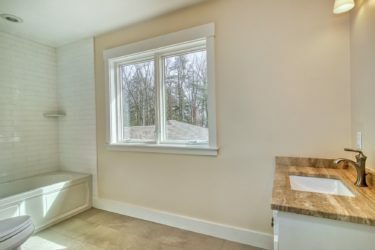 First floor also offers good sized mudroom, powder room and laundry from the two car garage. 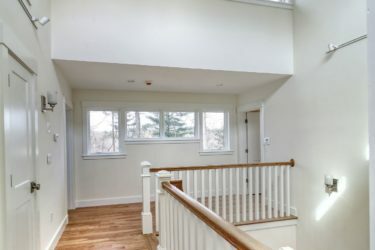 Three bedrooms on the second floor include another suite with walkin closet and oversized bath. 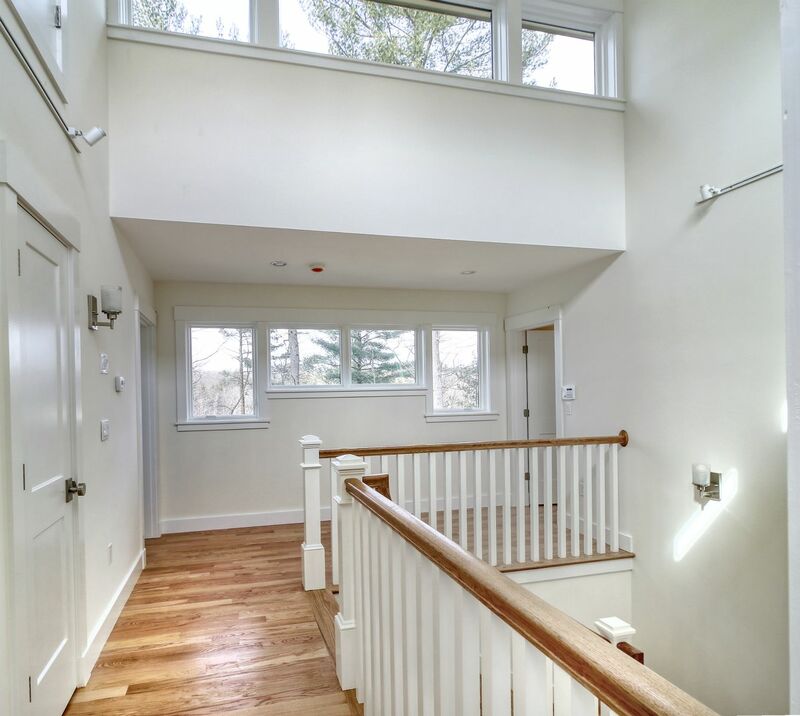 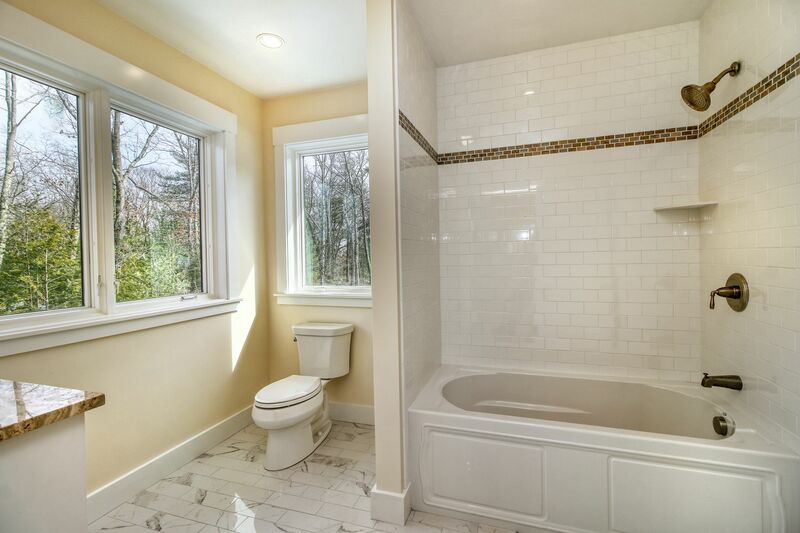 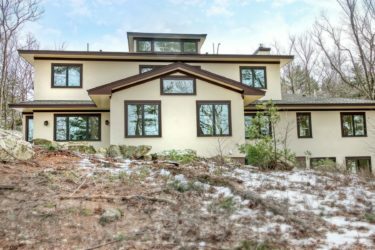 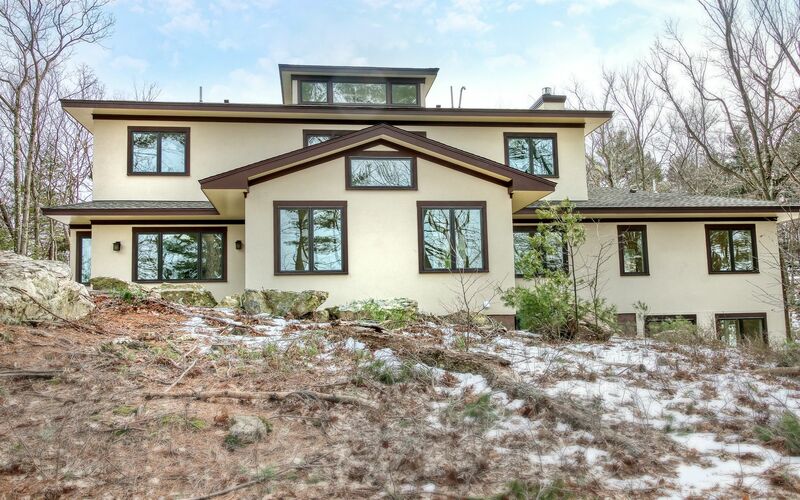 The lower level is fully finished with a full bath, and walkout access to the outdoors. 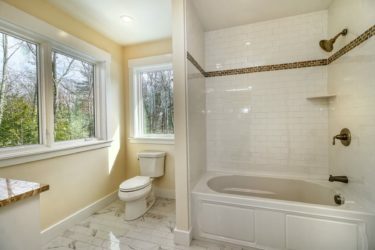 Perfect to further enjoy the natural setting. 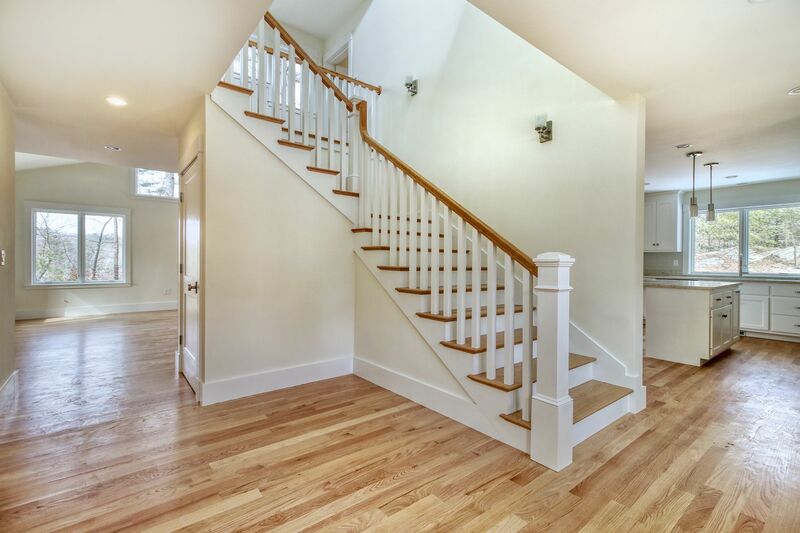 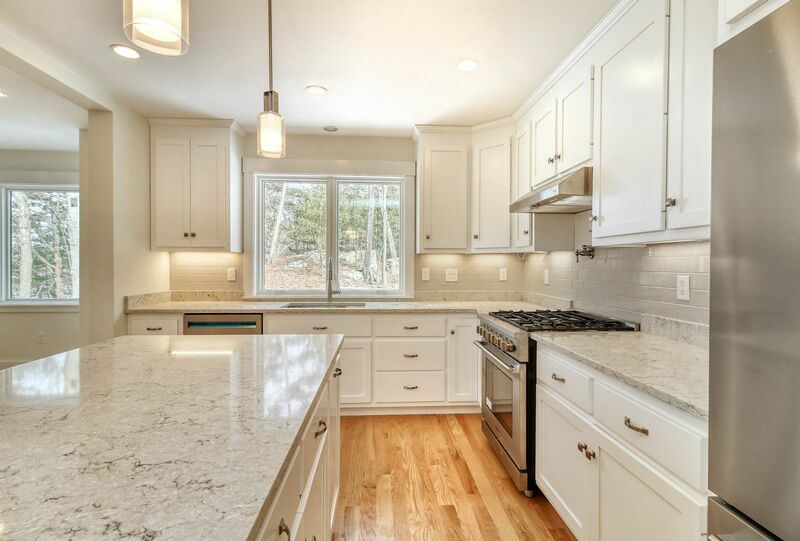 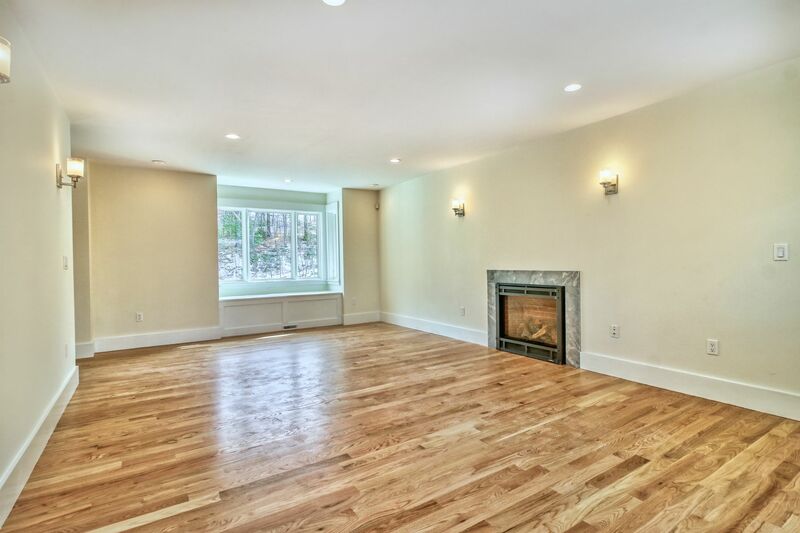 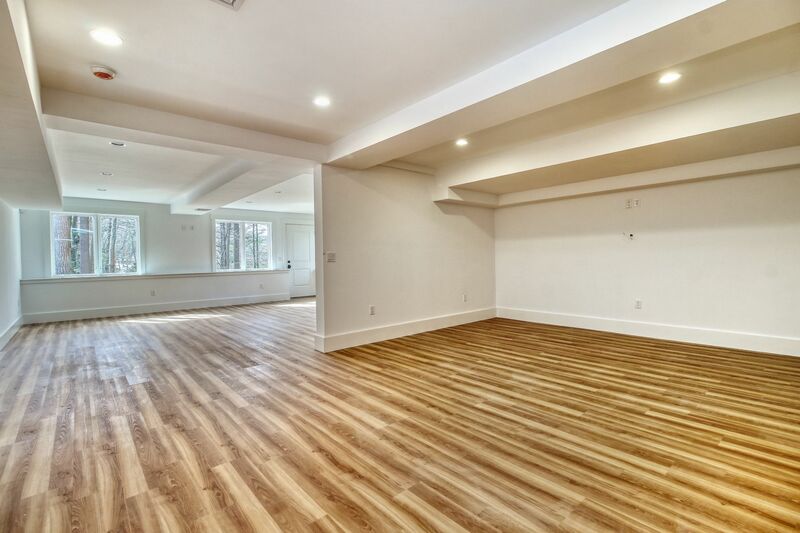 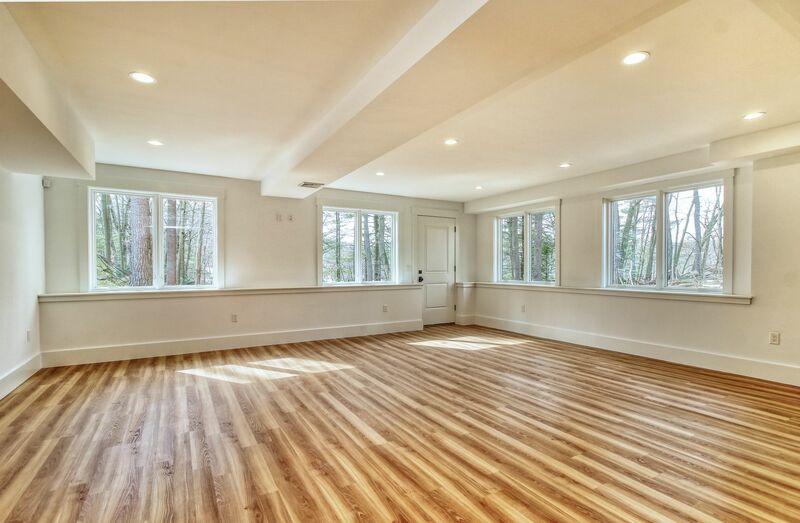 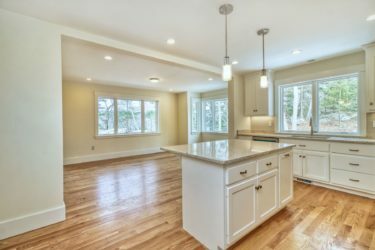 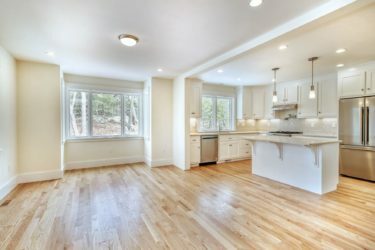 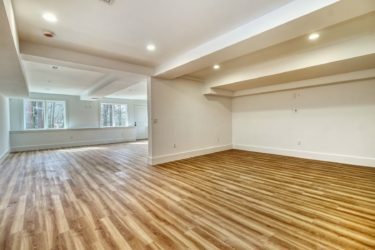 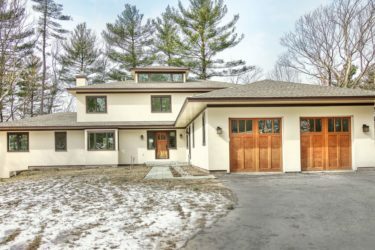 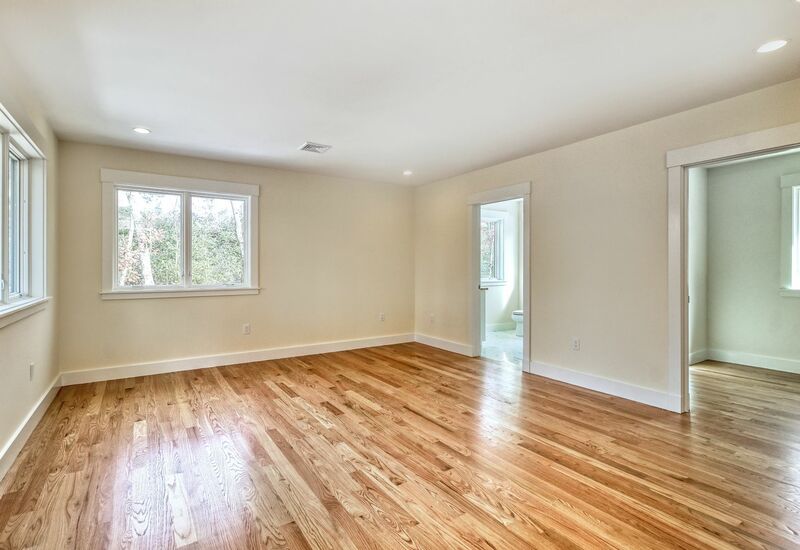 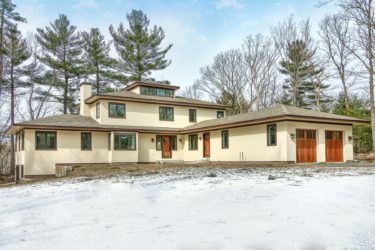 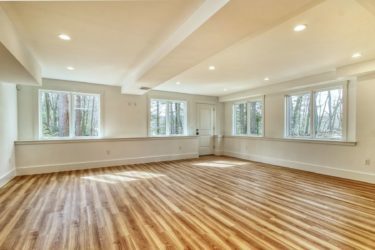 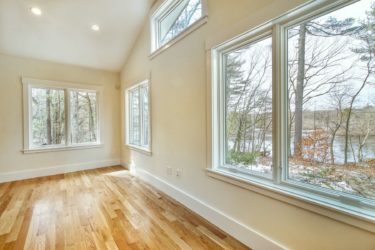 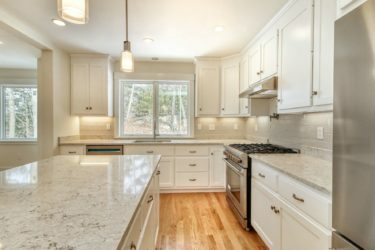 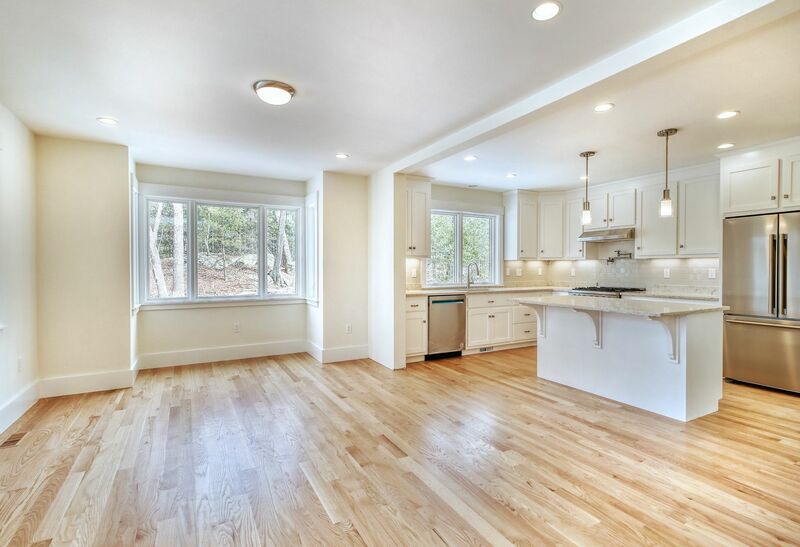 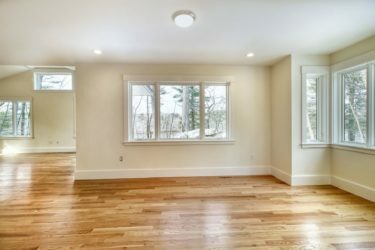 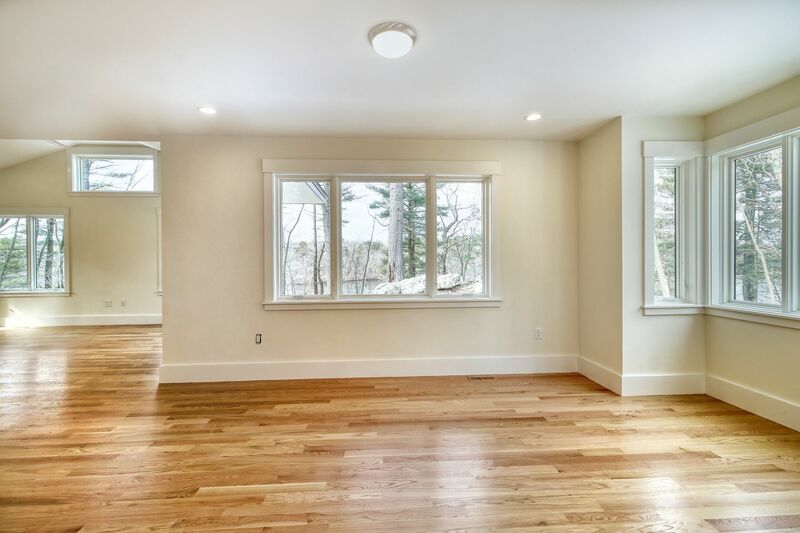 Hardwood floors, Attention to detail, craftsmanship and quality make this a tremendous opportunity and location.